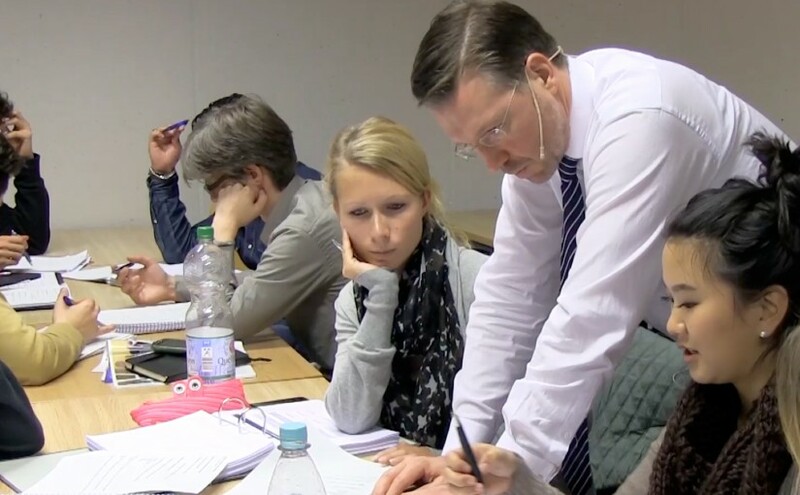 The interviews took place during a workshop on competency-based teaching and learning with Oliver Reis on 19 February 2015. @ Margitta, Sabine & Ivan: Thank you very much! 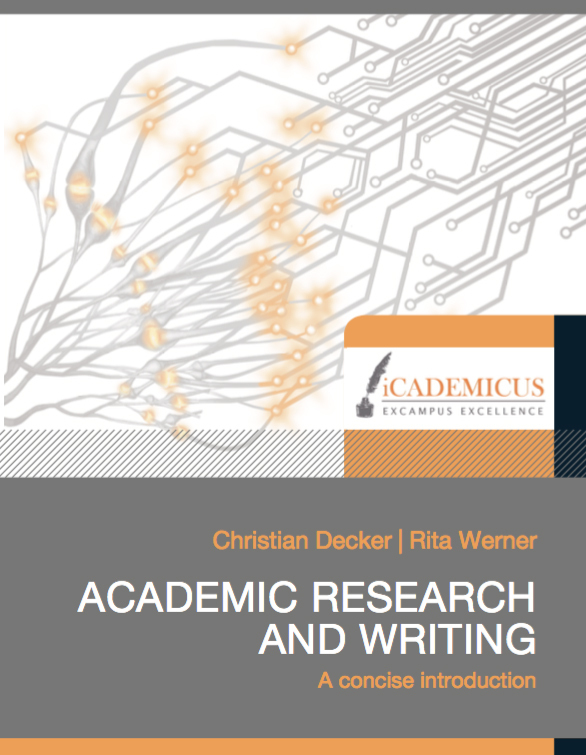 Academic research and writing: A concise introduction, Frankfurt am Main 2016. @ Stephan: Thanks for editing!